In war there is fate worse than death. Some soldiers say they prefer to die than to be captured by their enemies–it is more honorable. And sometimes the fate that awaits prisoners is so gruesome that a quick death is preferable. Taking one example, during World War II, there was an island, Chichi Jima, 700 miles south of Tokyo, where an unbelievable horror awaited captured Americans. 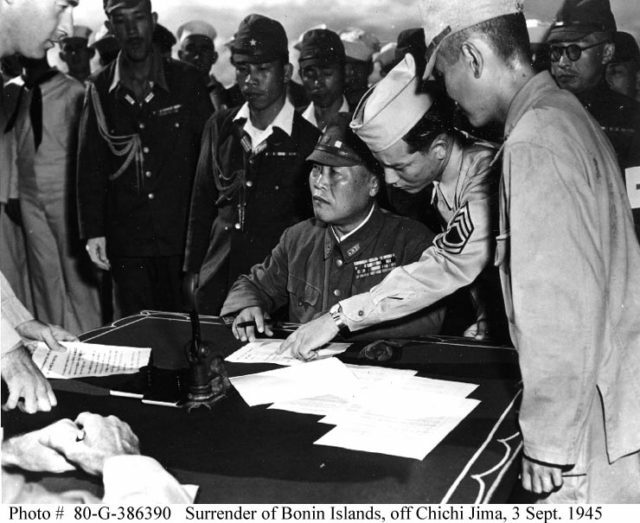 In September 1944, nine American planes attacking Japanese installations were shot down by the Japanese troops stationed on the Chichi Jima Island. All nine of the pilots managed to escape their planes into the water of the Pacific. Some of them instinctively swam toward the island while others were captured by the Japanese, their boats full of armed soldiers, and brought to the island as prisoners. One of the nine pilots decided to ditch his damaged airplane farther away from the island than the others. With an open head wound, he managed to survive on a life raft. 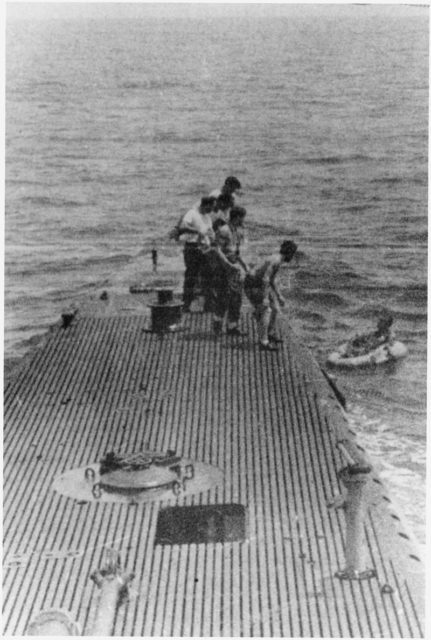 The Japanese boats were unable to seize him from the water because they were under open fire from more American planes, and so the pilot was saved by the lifeguard submarine USS Finback. 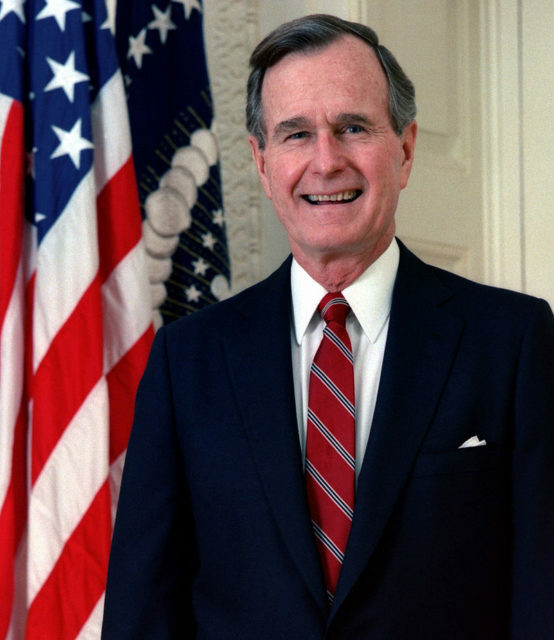 The pilot was the future (41st) president of the United States, George H. W. Bush, then a 20-year-old pilot. As for the horrifying fate of the other eight, the details have been kept a secret for years to spare their families from distress. It was later discovered that the eight airmen were beaten and tortured before being beheaded. And that is not all. It was discovered that the Japanese officers on the island ate parts of the bodies of four of the men. The airmen were executed on the orders of Lt. Gen. Yoshio Tachibana. A later investigation revealed that after the execution, the corpses were passed to island surgeons who butchered and cooked the Americans and then served the meat to the Japanese officers. And there was even more horrifying allegation that in order to keep the meat fresh, the men were kept alive while their extremities were amputated one-by-one. In August 1946, Tachibana was tried along with 11 other Japanese personnel related to the execution of the U.S. Navy airmen. They were also tried for cannibalism of at least one of the airmen, but at the time the military and international law didn’t contain provisions against cannibalism so they could not be tried properly, and so, in the end, the Japanese officers were tried for murder and “prevention of honorable burial.” In 1947, during an investigation of war crimes, 30 Japanese soldiers were prosecuted and five of them found guilty. Among them was Tachibana, whose sentence was death by hanging. 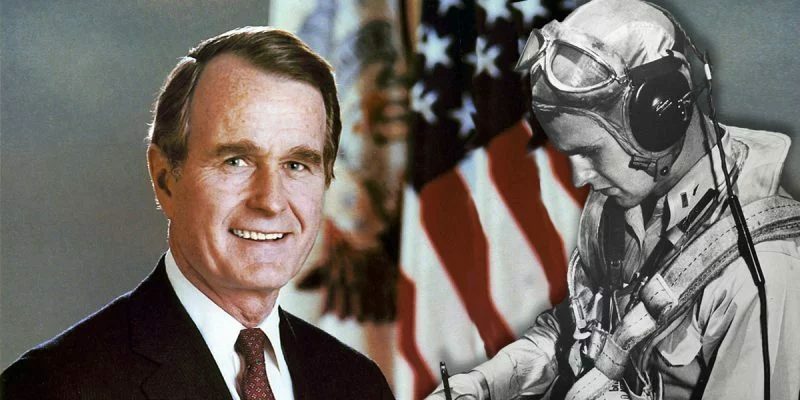 Although for many years the full story of the airmen’s destiny was kept top secret, Bush’s bravery was brought to the public’s attention and he was awarded the Distinguished Flying Cross. Bush has also written about his experience in his autobiography, Looking Forward, where he gave an account of his part in Chichi Jima incident. However, 44 years after the accident, Chester Mierzejewski, a retired World War II Navy crewman who was the turret gunner in another plane during the attack near the Chichi Jima Island, decided to tell his version of the story, challenging George Bush, then a vice-president, that he left two crew-mates behind in the plane when he could have saved them. The man said that Bush’s plane was, in fact, never on fire. Although he was accused of embarrassing the vice-president on the night of his nomination for president of the U.S., Mierzejewski has said that he never had such an intention. His version was widely dismissed.